This comprehensive, engaging book will help you develop good ergonomics habits by addressing biomechanics and encouraging internal awareness of posture and movement patterns. It presents coverage of multiple self-care topics, including exercise, self-massage, relaxation techniques, and stress management, helping you extend your career and improve your health. For multiple modalities, including Swedish, neuromuscular, Rolfing, and energy work. Also appropriate for study in kinesiology or ergonomics. 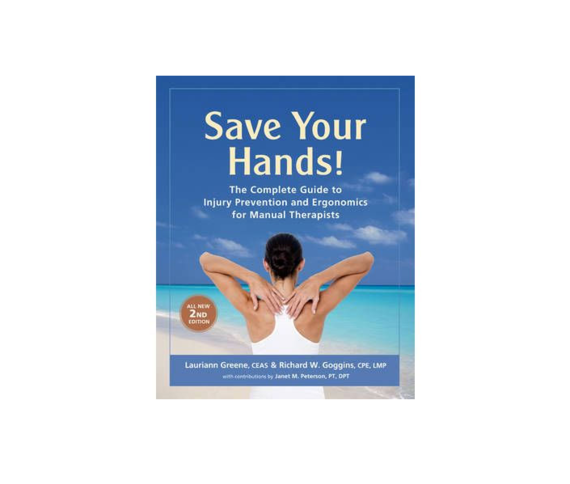 This book is incredibly beneficial.The sections on ergonomics techniques for the bodyworker and self-care are invaluable. "As a physical therapist, I found this book incredibly valuable. 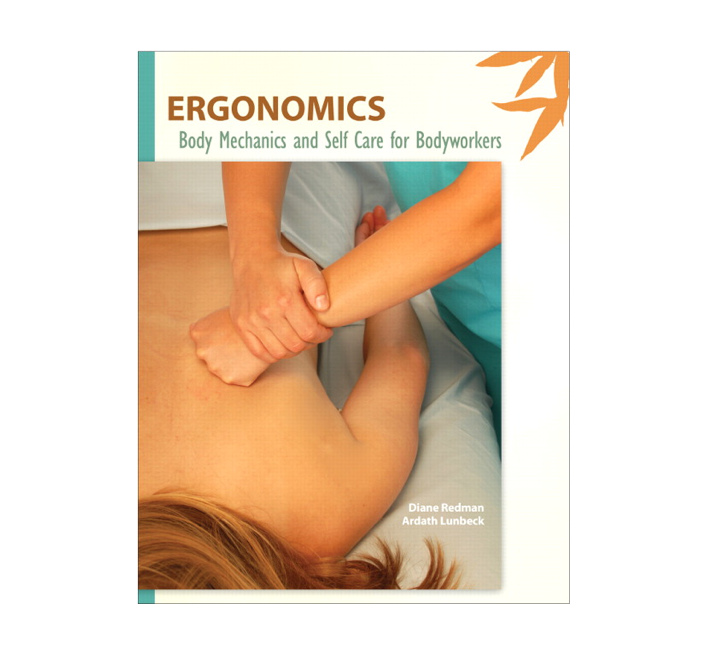 The sections on ergonomics techniques for the bodyworker and self-care are invaluable."